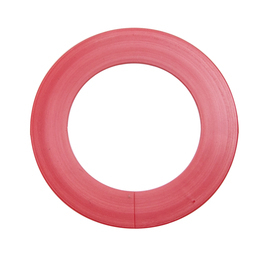 Red Male scoring disc for use with the TrueScore creasing system. The red discs are used for heavier stocks than the black ones. The discs are exceptionally durable and typically last for over a million covers. Easily replace them with out taking any holders off of the shafts.